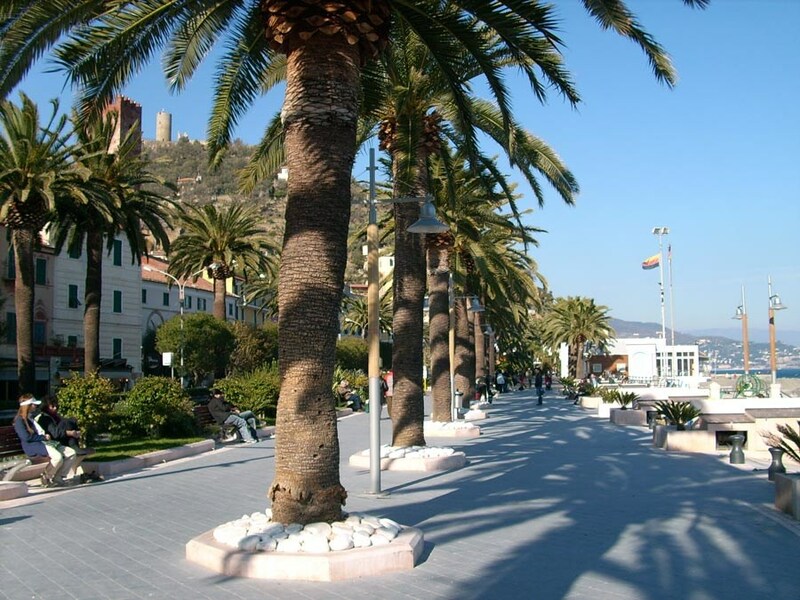 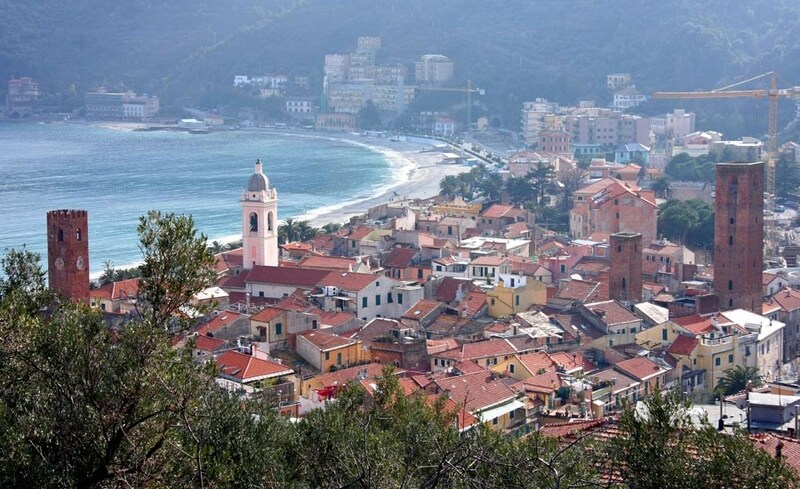 With its quiet bay, sheltered from the winds, ending with the promontory of Capo Noli, it is one of the most interesting historical centers of western Liguria. 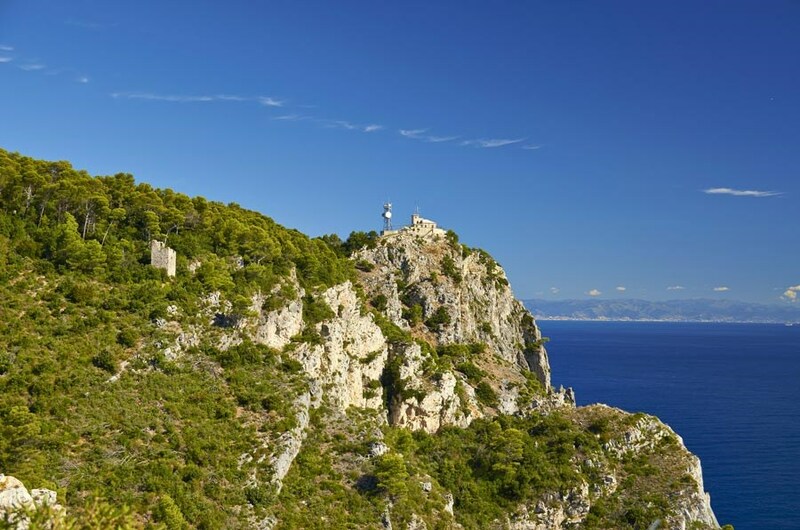 It's located in a bay, enclosed in the Bergeggi Island and the Cape (named in the same way). 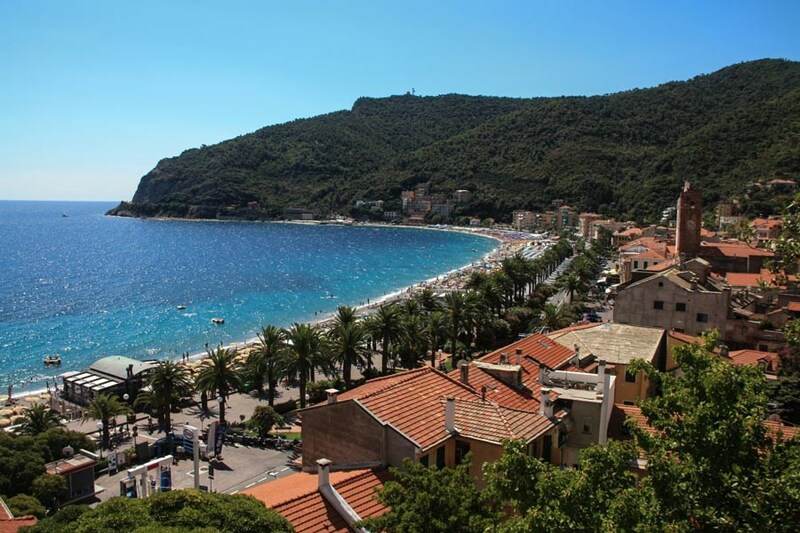 Noli stands out for its charming old fishing-village, considered one of the most beautiful villages in Italy, characterized by narrow streets, alleyways, many of which are topped by supporting arches. 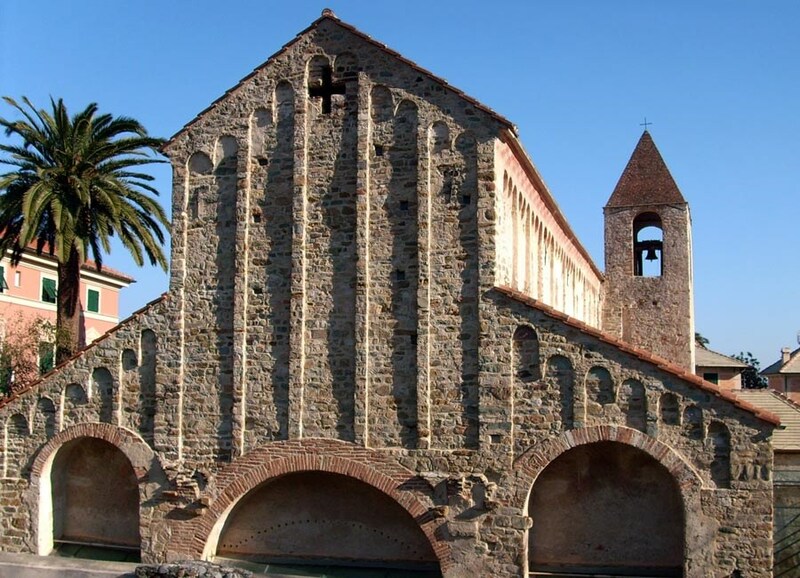 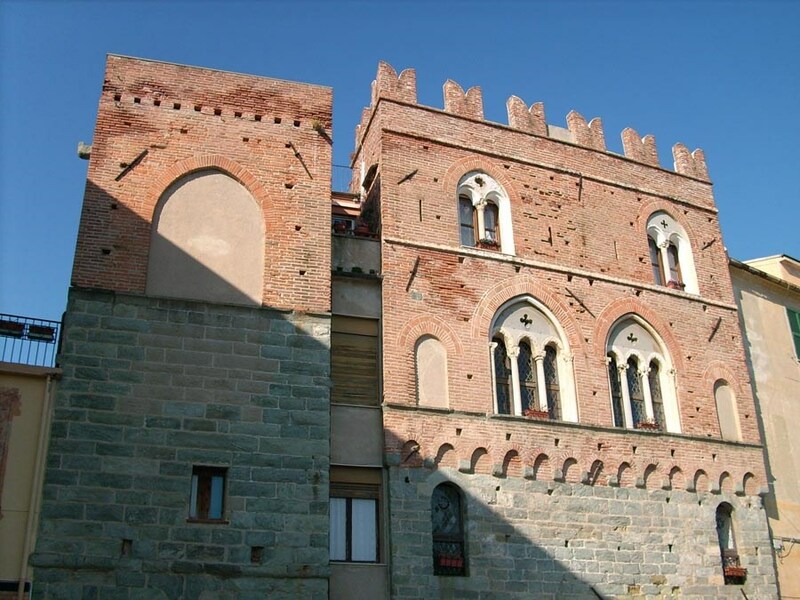 Of particular interest is the Cathedral of St. Paragorio, built over an early Christian church; restoration brought back to light the original aspect in the Lombard Romanesque style of 'XI century.